Fully furnished one bedroom apartment with ALL utilities included in rent. 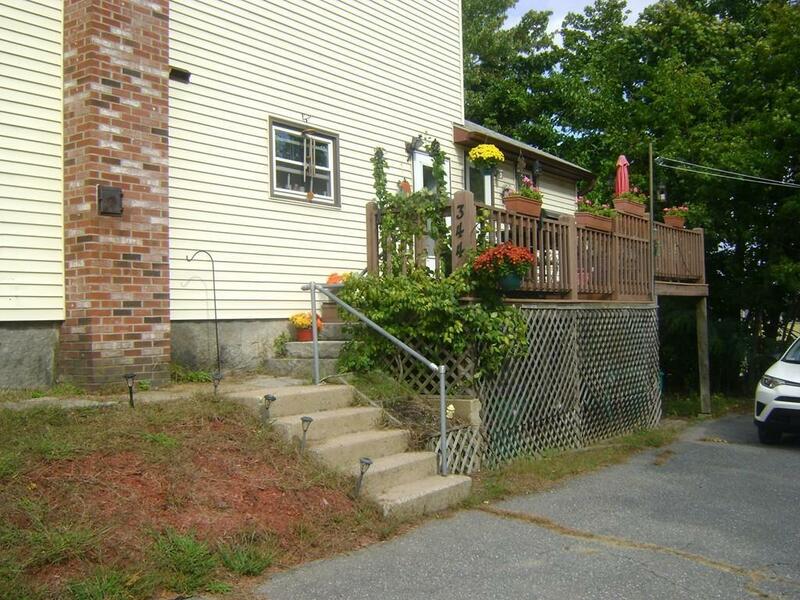 Unit is in a great neighborhood location which is centrally located to all major routes and one mile from commuter rail and Fitchburg State University. Tenant at will with short term rentals considered. Listing courtesy of Fay Grier of Acres Away Realty, Inc.. Listing provided courtesy of Fay Grier of Acres Away Realty, Inc..